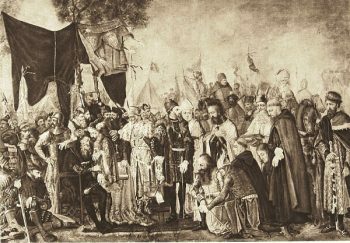 Christmas in Bosnia and Herzegovina is a holiday of love and light, with typical traditions to enchant tourists, good food, and a lot of interesting events. 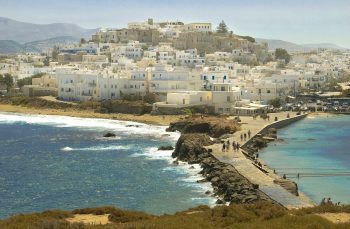 For visitors to Greece during this Christmas season, the religious feast of Agios Nikolaos (St. Nicholas) is celebrated each year as pilgrims travel to Naxos for St. Nicholas in the village of Kynidaro, and to the old the chapel of Agios Nikolaos at Faros. 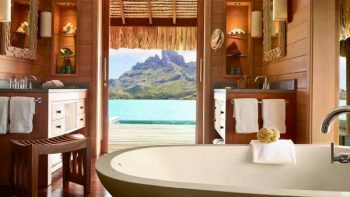 Even though many associate the Christmas season with heavy snowfall and frigid extremities, those in the market for a romantic Christmas getaway have many warm-weather options at their disposal. 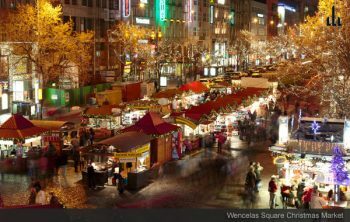 The Christmas Market in Prague is one of the best in Europe, boasting countless stalls, locally produced gastronomic delights and the chance to escape and experience a completely different festive season. The Bernkastel-Kues Christmas market is open the entire advent season, giving locals and tourists alike the chance to purchase authentic Christmas gifts, carefully handcrafted by local artisans. 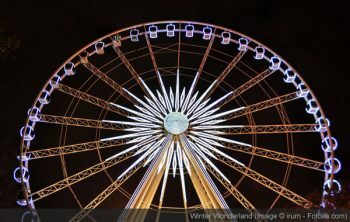 The towns and cities of Europe really come alive this time of year and from festive markets to interactive museums, kids and teachers alike will be in for a decorated delight. 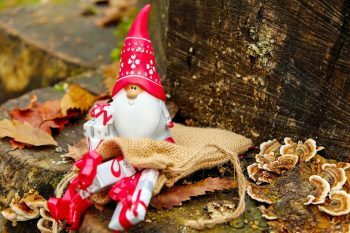 Everybody loves an outing to the theatre at Christmas time and London has a myriad of shows, musicals and events for your family this Christmas. 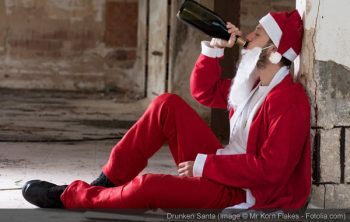 Our guest author, Warren Kings, takes a satirical look at some Christmas habits in Europe. Take his thoughts with a grain of salt. Sometimes life is about having fun. 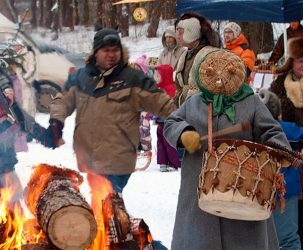 With the Christmas Village at the Estonian Open Air Museum the organizers hope to revive some of the Christmas celebrations of Estonia’s ancestors. 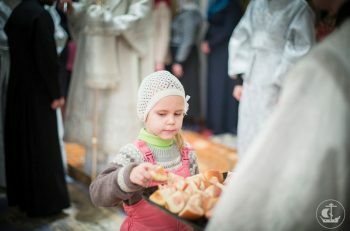 The Latvian Ethnographic Open-air Museum invites visitors who stop by on December 19th between 12:00 and 21:00 to celebrate an early Christmas, with folk group performances, acting workshops, and a horse-drawn sleigh ride. 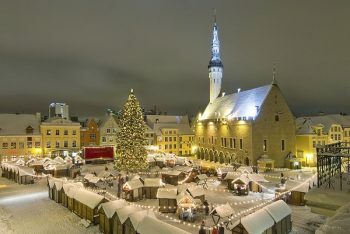 Not everyone knows, but Tallinn, Estonia is the home of the Christmas Tree. 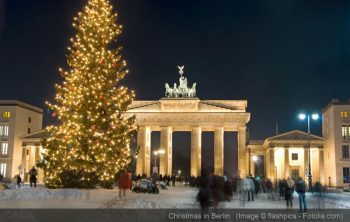 For a truly unique experience this season, many will travel to this ancient city to celebrate at perhaps Europe’s most famous Christmas market. At least one of the city’s luxury hotels wants you to experience the season in style. 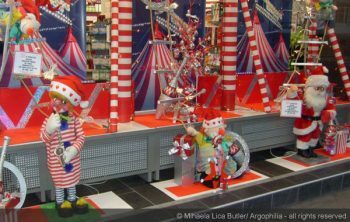 Argophilia Travel News spotlights Schloessle Hotel’s Christmas welcome package – 5 star accommodations and service for a song.